Dynamic Pivot incorporates motion into specific areas of your application. Permanently lubricated bronze bushings act as high strength pivot points. 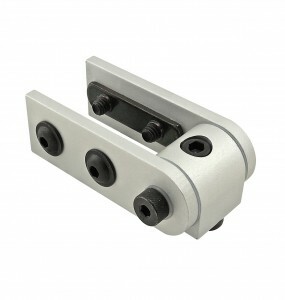 Nylon thrust washers protect the pivot arms.